1000FT Category 5E Riser Solid Cable. UL Listed Type CMR. California Sate Fire Marshal Approved. Solid Bare Copper Conductors. Color Coded FEP Insulation. Twisted Pairs are Cabled, COM-Link Riser Jacket. 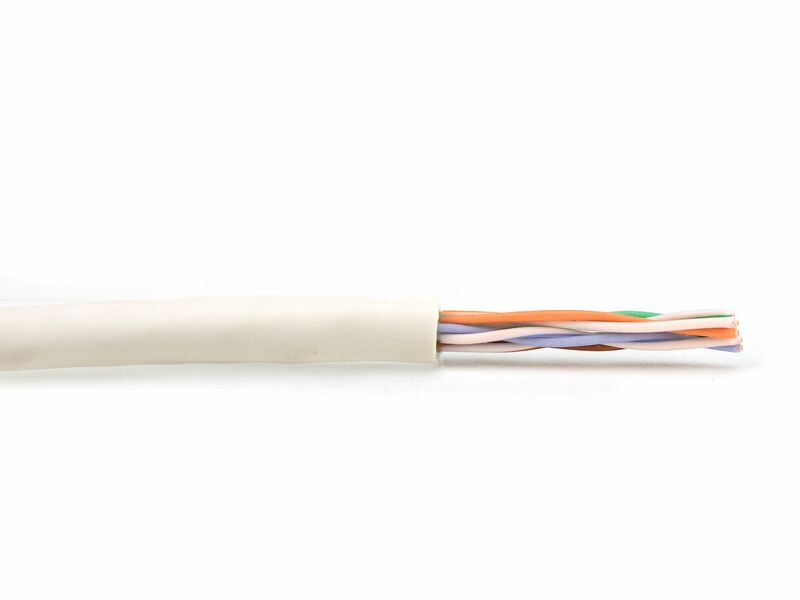 Meets Cat 5E Electrical Requirements. Tested to 350 MHz. Used For High Speed Voice/Data applications.